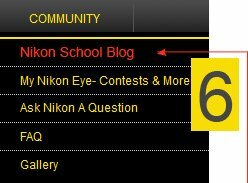 Since its inception in 2010 with each passing year Nikon School India has set a benchmark of attaining distinction in the field of spreading photography culture, facilitating workshops and helping professional and enthusiasts alike in their photography journey aiding them to realize their photographic goals. With the set of remarkably skilled mentors and alliances we are proud to reach out and deliver these learning to the photography community & share opportunities enabling them to enhance their photography skills. Through Nikon School, our mission is to provide the best learning opportunities to people who have a passion for photography and would like to scale ahead in this field. 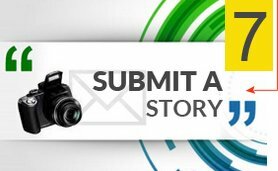 From amateurs to skilled photographers we want to provide a platform where they can learn, experiment and share their knowledge with each other. 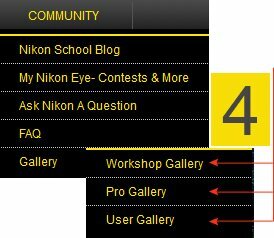 Nikon School wants to ensure that it provides the best quality learning in the field of photography through various workshops which will help them scale higher levels be it professionally or just for passion. 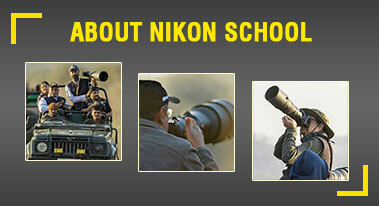 To augment the overall experience of photography, Nikon School conducts workshops, classroom sessions, seminars and outdoor classes with skilled and expert mentors to guide participants. 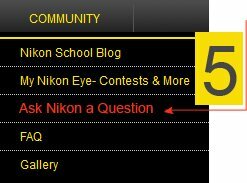 Nikon School has recently released a series of D-SLR tutorial videos that help users to increase their know-how about photography and instills how easy it is to use a D-SLR camera. We desire to give them clarity on different photographic techniques and genres through our expert guidance. Nikon School’s main agenda has been to elevate the photography skills of its participants through clear and professional direction on various technical and creative topics in an interactive and friendly environment which is conducive to learning and enhancing ones skills. Nikon’s success can be credited to the collaborative efforts and strong coordination amongst various teams that come together to make this endeavor a huge success. The rich, varied experience and skillset of our Technical team (Rohit Gupta, Anindo Basu, Aman Wilson, Naveen Krishnan, B Sathyanarayanan, Pratyush Garg and Raghav Gandhi) coupled with innovative, dedicated and passionate efforts have been monumental in the design and structure of these exciting and informative Photography content and workshops. The team relentlessly works in promoting photography culture and awareness across the country. 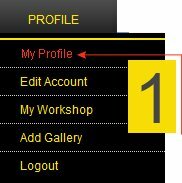 There’s no stopping you from being a part of the Nikon family, we welcome you to join explore, experience and excel with us in your photography pursuits.